After retiring from spending many years abroad working as a protection officer with the UNHCR Refugee Agency, Lyndell Findlay had a craving to work at home in Halifax. She also had a craving to get into cheesemaking. Now, just two years later, after learning the ins and outs of the craft, taking all the technical courses (at the Institute for Artisan Cheese in Vermont) and interning under an award-winning cheesemaker in Ohio, she’s opened the only city-based cheese plant in Nova Scotia, Blue Harbour Cheese (3555 Robie Street). “It was like it was meant to happen, everything fell into place,” says Findlay. “And nothing got in my way.” In November she began producing her signature blue cheese from a small north end house (which she shares with O’Dell’s Gluten-Free Bakery) and as of early 2014, her Urban Blue been making an impression around town. “There are very few cheesemakers in Nova Scotia and I wanted to complement what they are making rather than competing with the same types of cheese,” says Findlay, plus, blue cheese is her personal favourite. Find it used at restaurants like Chives Canadian Bistro, The Stubborn Goat and Obladee, or buy your own block Pete’s (1515 Dresden Row), European Pantry (6516 Chebucto Road), Local Source Markett (2530 Agricola Street) and more. 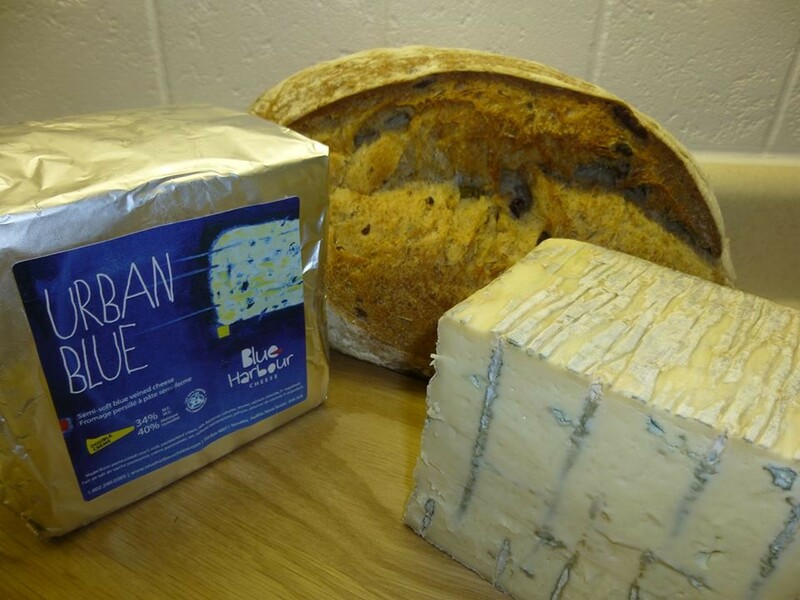 Blue Harbour plans to release two more cheeses this year, to keep on top what's new check out blueharbourcheese.com.